Vitamin C, or ascorbic acid, is considered one of the principle micronutrient antioxidants. (Along with vitamin E and B-carotene.) These antioxidants are powerful in the fight against free radicals and can prevent free radical induced tissue damage. Free radical damage can be caused by environmental toxins and UV exposure. (2) Unfortunately, the body does not supply these micronutrients and they have to be found in the diet. (1) Hello Lemons!! These are just three areas in the body that benefit from lemon water. 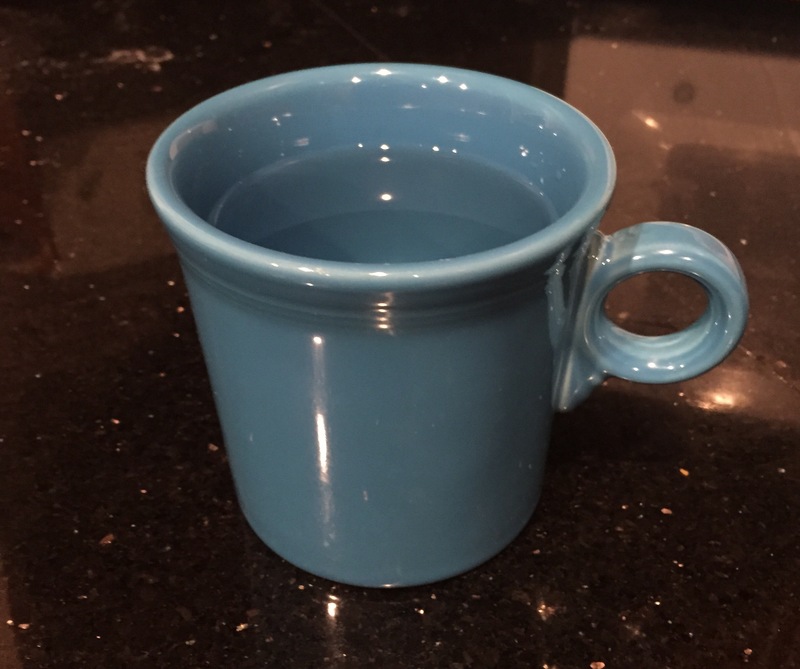 First thing in the morning I grab a coffee mug and fill it with filtered water. While I microwave it for a minute and half, I grab one of the precut lemon wedges from the fridge and then squeeze the juice into the water and then drop the entire wedge into the water. I sip on this while I get ready for work in the morning. It helps me to prewash and precut the wedges so I can just grab and go. 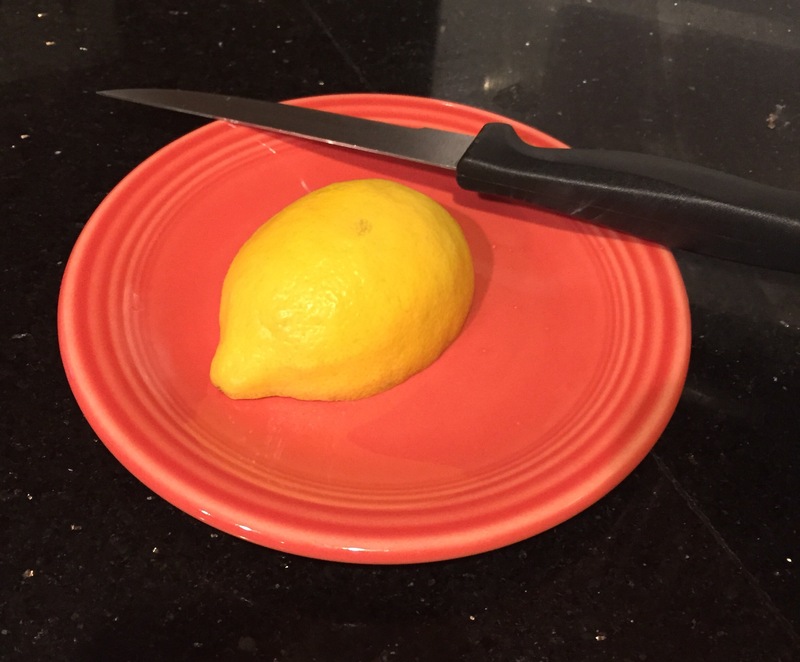 There isn’t a certain amount of lemon juice to use you can use 1/4 or 1/2 of a lemon. The temperature of the water is also based on your preferences. Warm water is the best because our bodies can absorb it quickly. I have included my sources below and there is such great information out there about the benefits of lemon water! Let me know what you think and if you incorporate it into your everyday! Have you tried incorporating lemon water into your everyday? What differences can you feel or see?